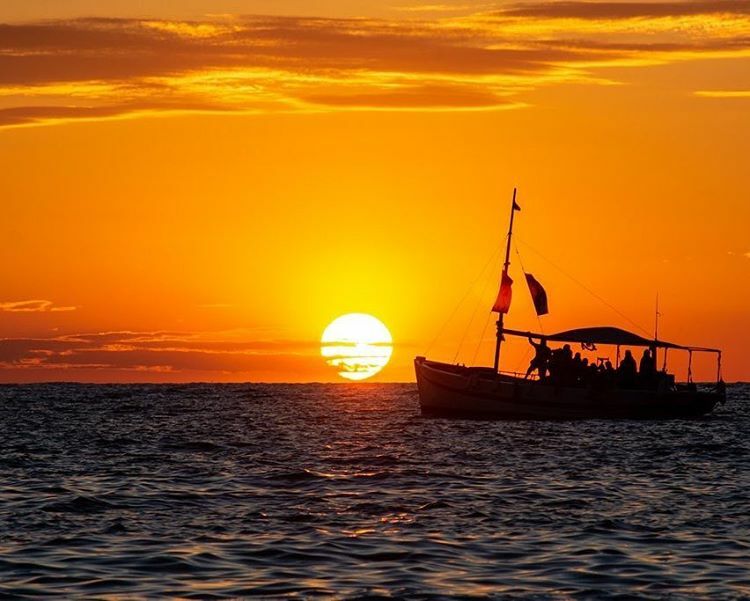 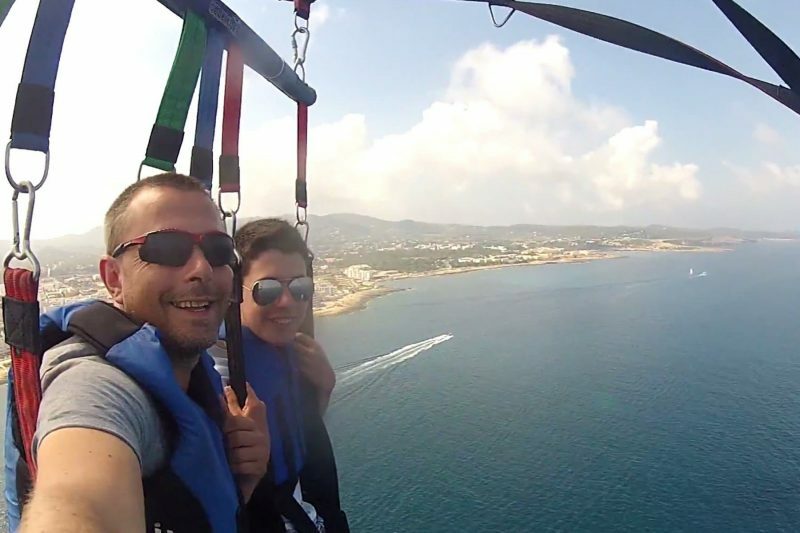 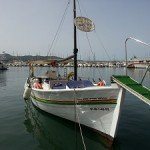 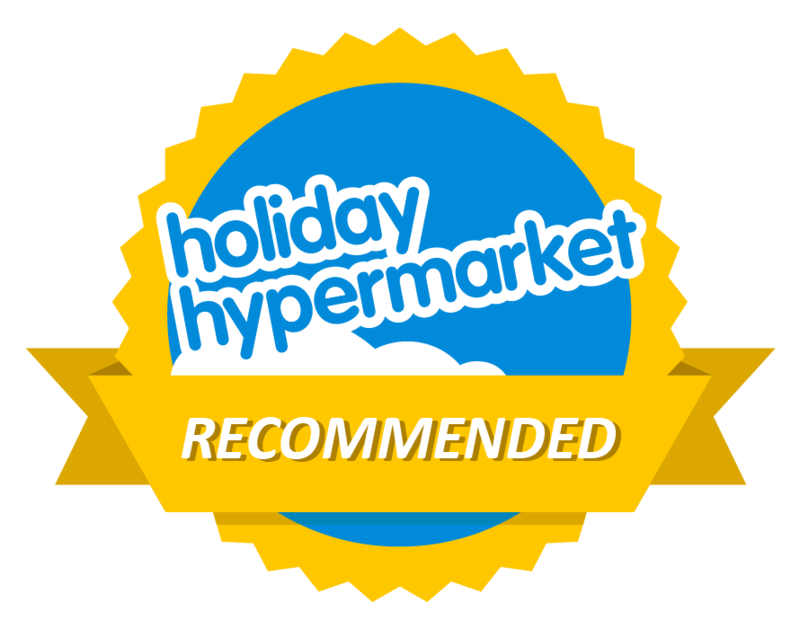 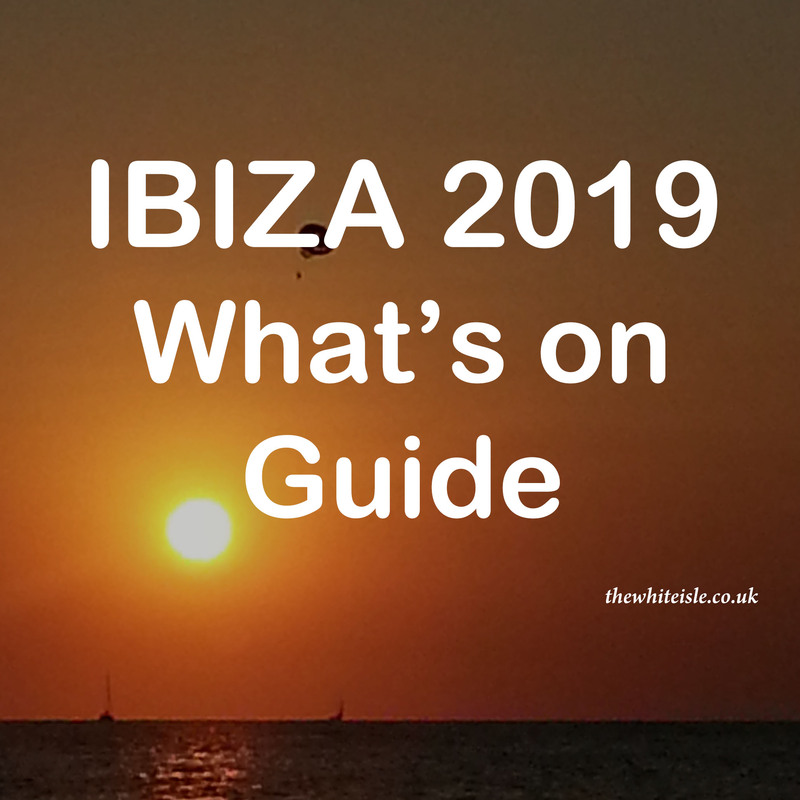 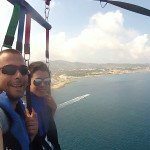 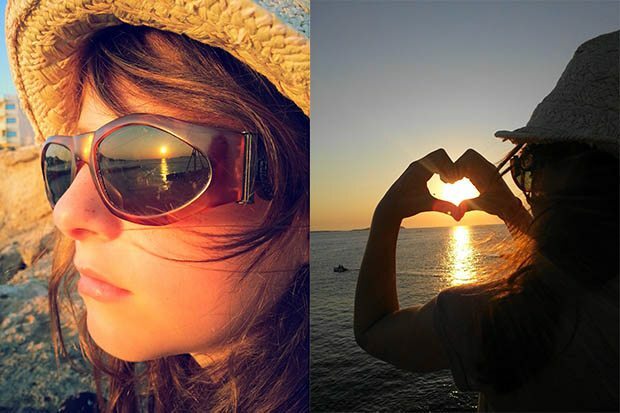 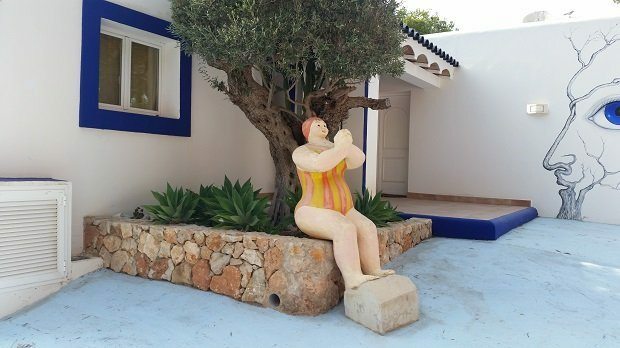 Ibiza is ideal for families and children alike and here is a few ideas for you all. 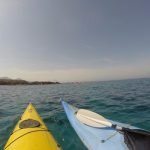 Kayaking in Ibiza is something we have always wanted to try, so when we got the opportunity in April we jumped at the chance to go Kayaking with Kayak Ibiza winter excursion and took to the water to see the white isle from a different perspective. 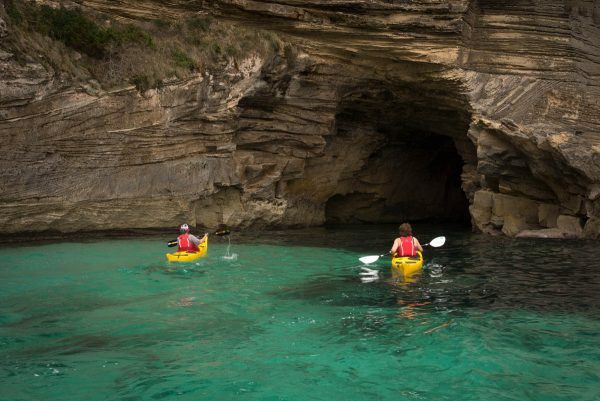 We arrived at the meeting point of Cala Codolar and joined another 15 other excited kayakers. 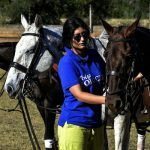 Ibiza can offer you so many different experiences and ranges of activities but for the ultimate in unique experiences you can now partake in a Polo Experience Day brought to you by Forte Travel Polo in Ibiza. 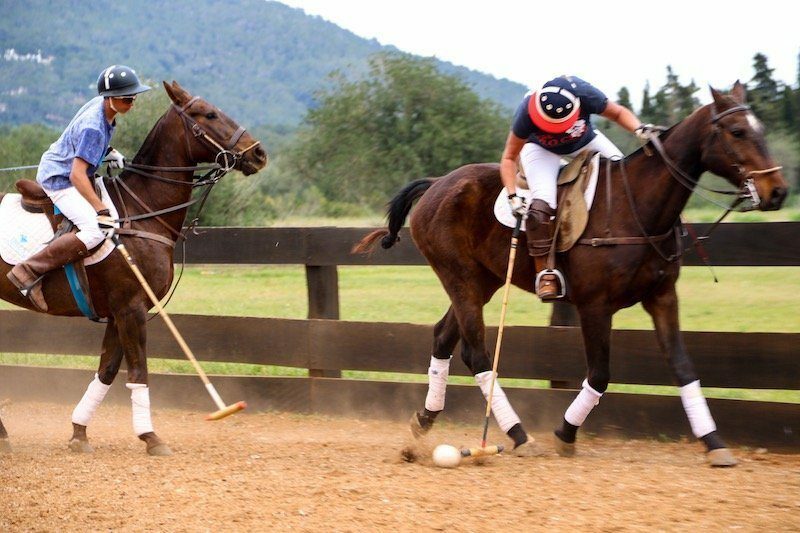 Polo, which is described as the sport of kings, is a team sport of 4 players per team played on polo ponies where the idea is to score goals by putting the ball in the goal using long mallets. 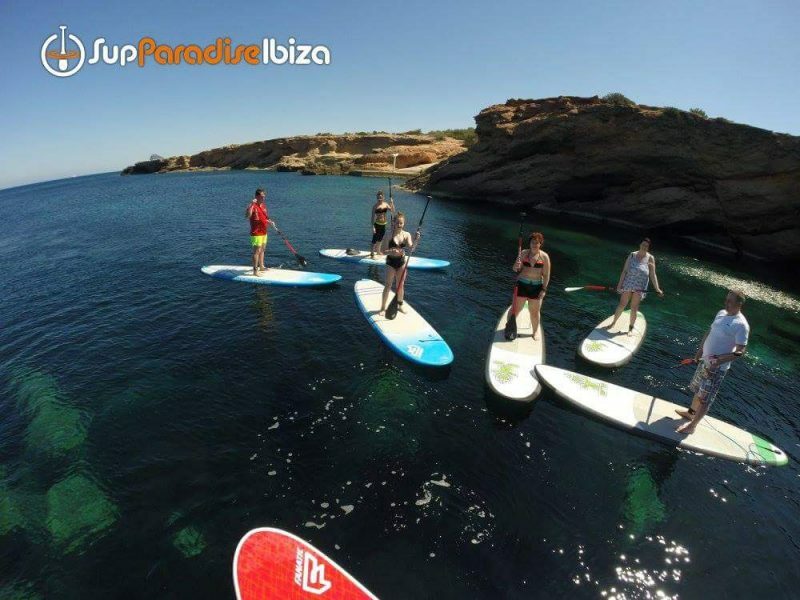 Surf Lounge Ibiza is a great place to lose an afternoon or two taking part in the activities on offer or just sitting back and watching from the sidelines. 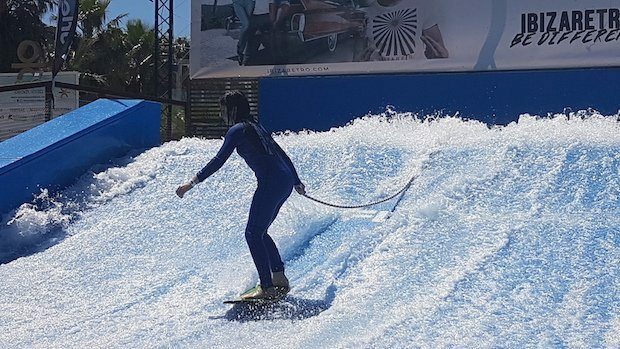 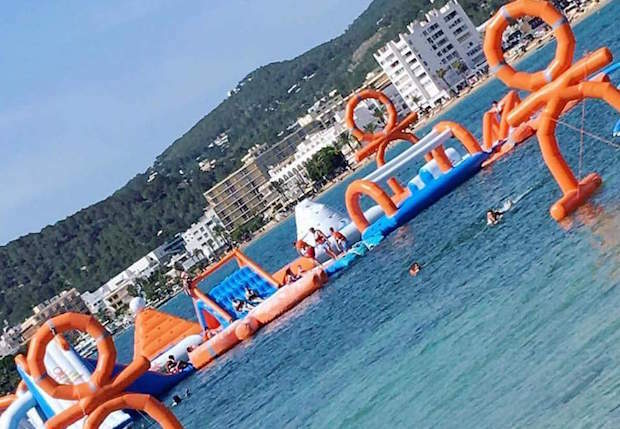 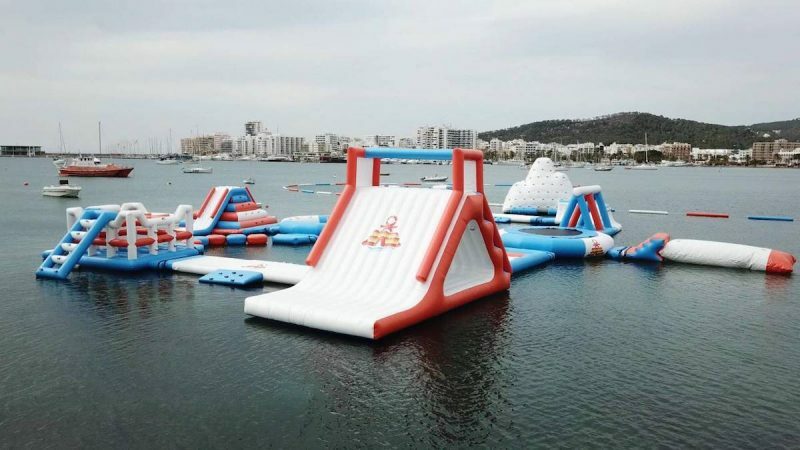 Situated on the beachfront in San Antonio next to Ocean Beach, it combines a relaxed open air environment with a range of activities, the most impressive of which being Ibiza’s only Flowrider. 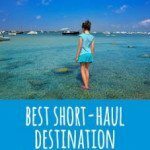 At the recent Family Traveller awards ceremony in London, Ibiza picked up the winning award in the Best Short Haul Destination category. 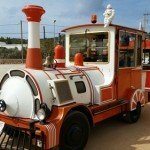 Operating from outside the bus station in San Antonio you will find the San Antonio Express Tourist Train which offers a 2 hour tour offering a glimpse into how the island looks away from the urban jungle of the town.